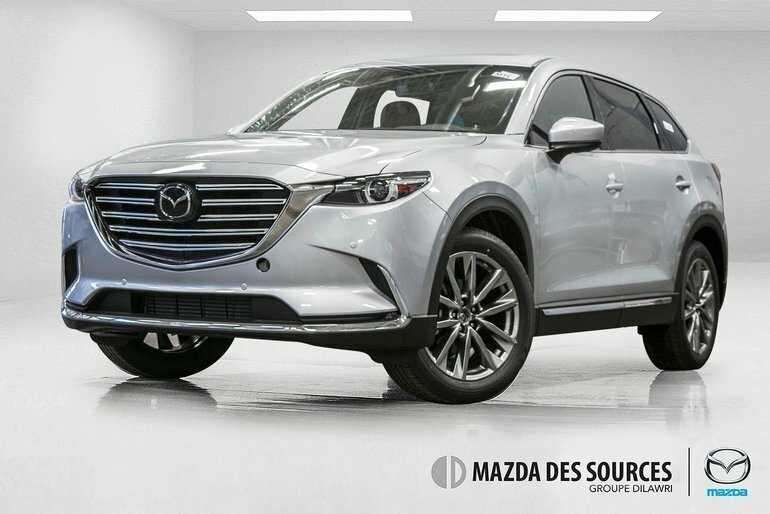 Home > New Vehicles > Mazda > CX-9 > 2018 > 2018 Mazda CX-9 Signature 0%/36M Entretien/Maintenance Pack Incl. 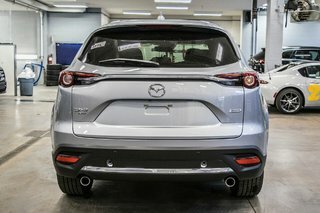 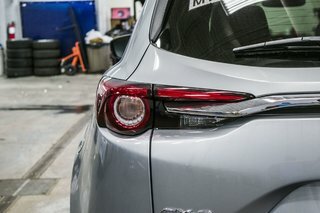 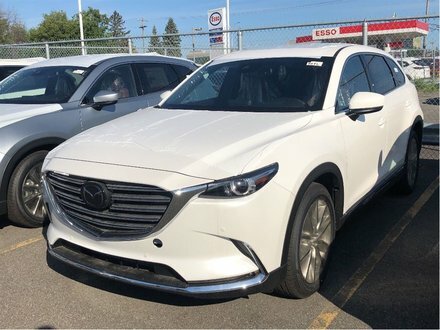 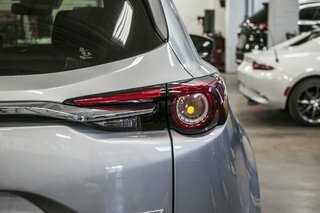 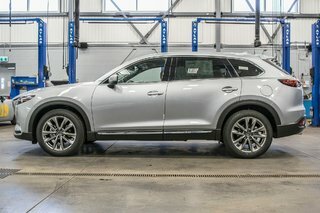 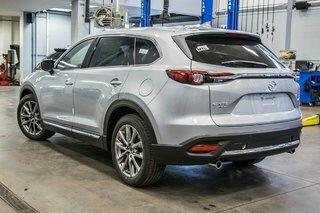 2018 Mazda CX-9 Signature 0%/36M Entretien/Maintenance Pack Incl. 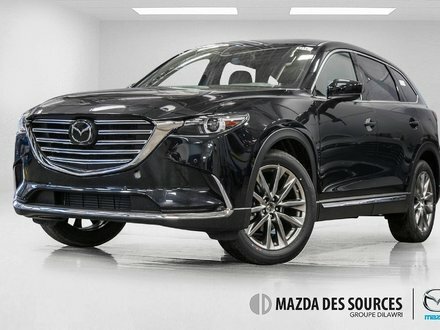 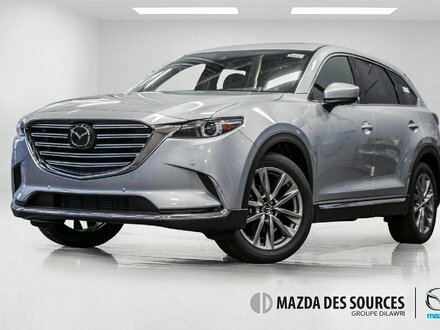 Interested by the 2018 Mazda CX-9 Signature 0%/36M Entretien/Maintenance Pack Incl. ? 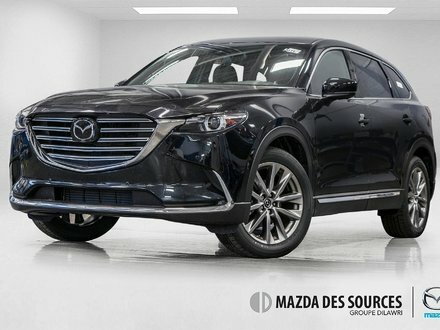 2018 Mazda CX-9 Signatur 0%/36M Entretien/Maintenance Pack Incl.